Designed to be versatile and functional, the New Generation® 3 Jacket offers a traditional, professional appearance with the convenience of modern features. 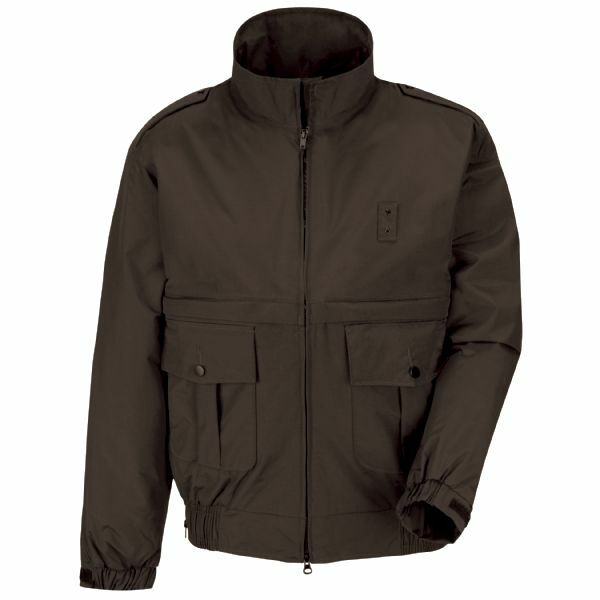 Tactel® nylon outer shell and a breathable waterproof coating means this jacket will stand up to ever-changing weather conditions. 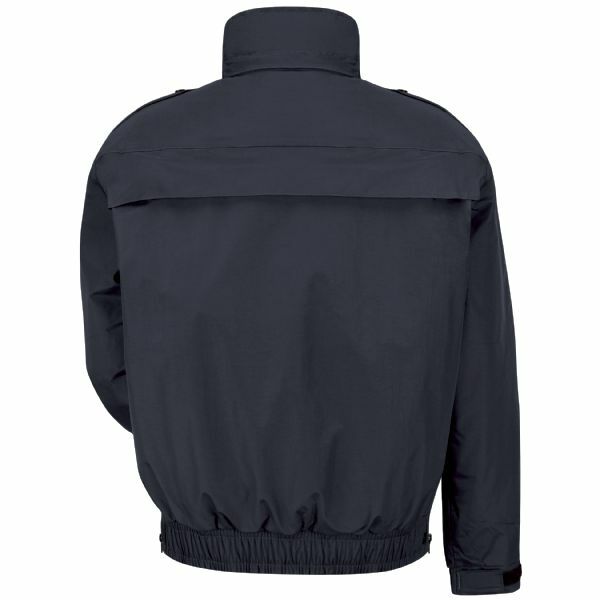 A Zip-out Primaloft® liner help make this an excellent addition to any uniform.